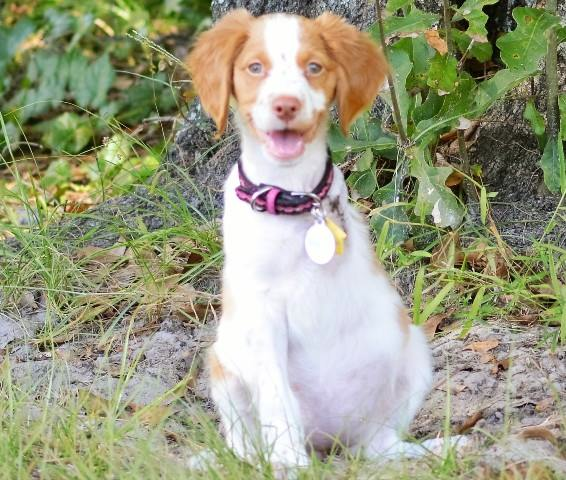 We know that life can change, and things can get a bit too overwhelming and challenging for dog ownership, especially an energetic Brittany. 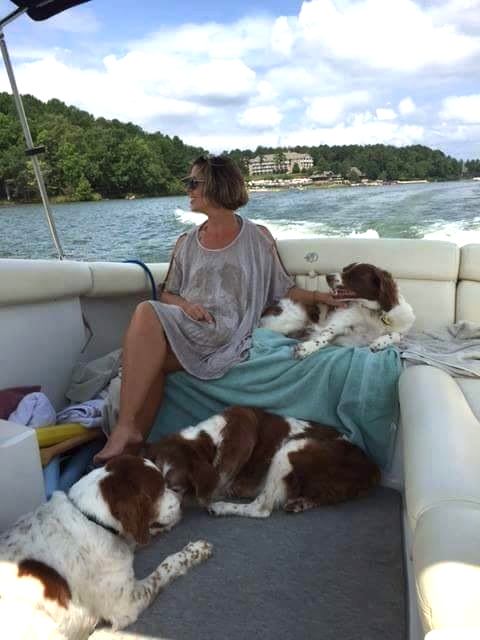 Florida Brittany Rescue is committed to rehoming your Brittany to its new forever home, with people who will love and care for your Brittany as much as you have. 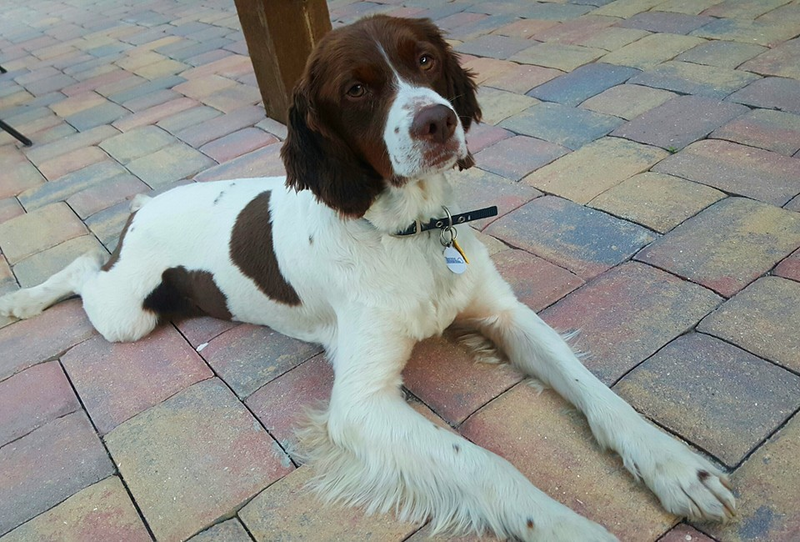 Please email us at caron@floridabrittanyrescue.org to request a ReHoming form, and let us help!